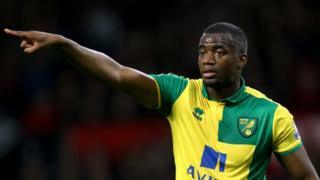 Bassong, who was released by Norwich City in the summer, was banned from driving for 40 days. He was also fined £440 and told to pay court costs. She had previously had kidney stones and they were worried the problem had flared again, the court heard. Magistrates were told Bassong "regrets his actions", accepts there is "no excuse whatsoever" for speeding and has since sold his Maserati.